Sometimes we don’t have enough time to give our hair a traditional wash (lunch time workout…), but we still want to look beautiful. 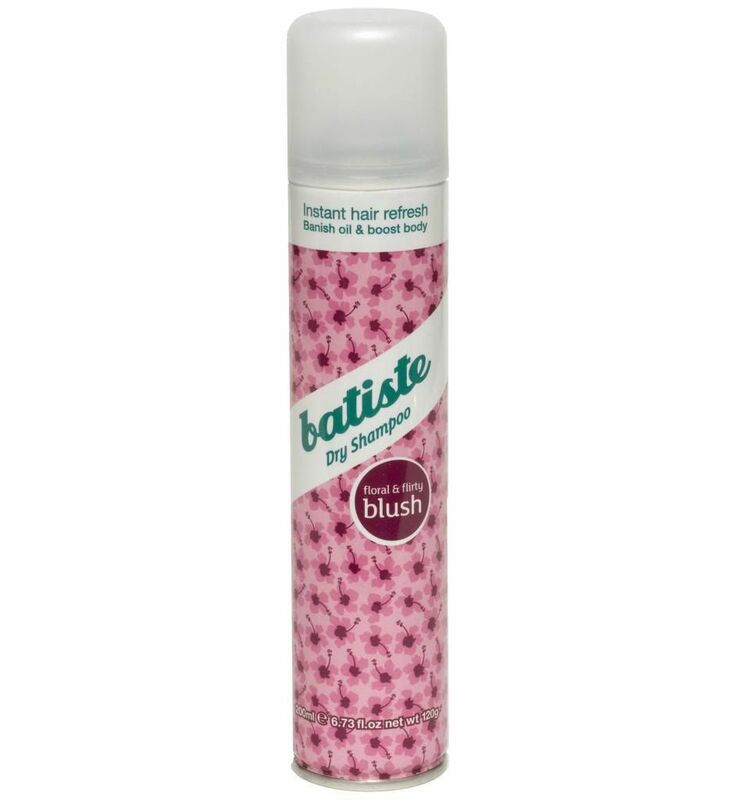 Batiste Dry Shampoo is just the solution. Super easy to use – shake can, spray roots, massage through with fingertips, then brush and style as usual. Voilà instantly beautiful, non-greasy hair! Available in many different scents to choose from, but we liked the Blush – flirty and floral, just like us.